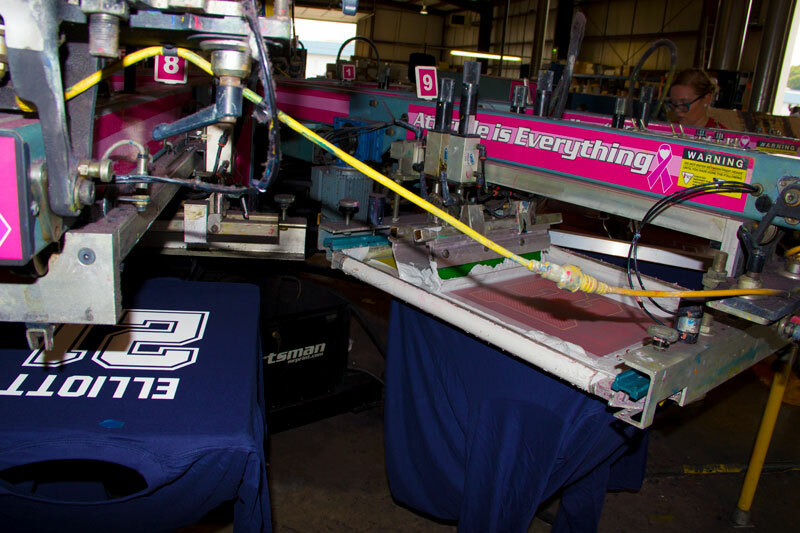 With over 30 years of screen printing excellence, Atlantis is dedicated to producing screen printed apparel of the highest quality. Apparel is a great way to advertise your event, business, or cause. Looking for promotional products to help advertise your business? Have a special event or cause planned? 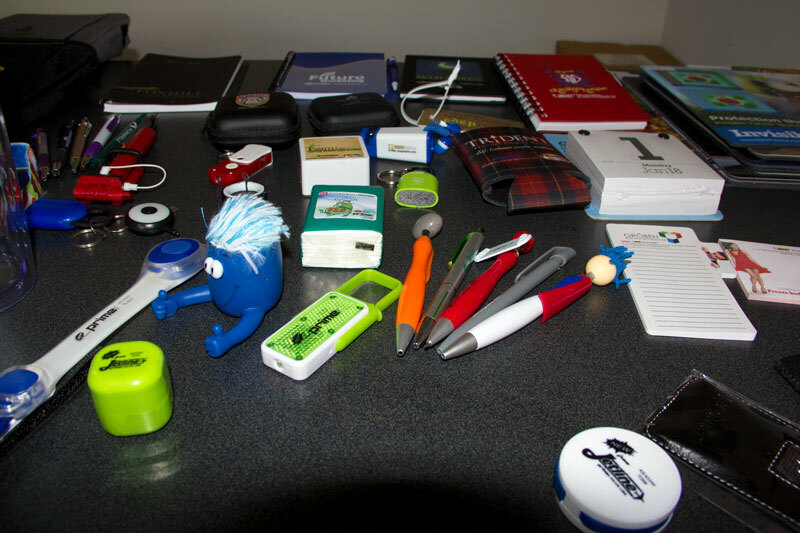 We can help you with all your promotional product needs. 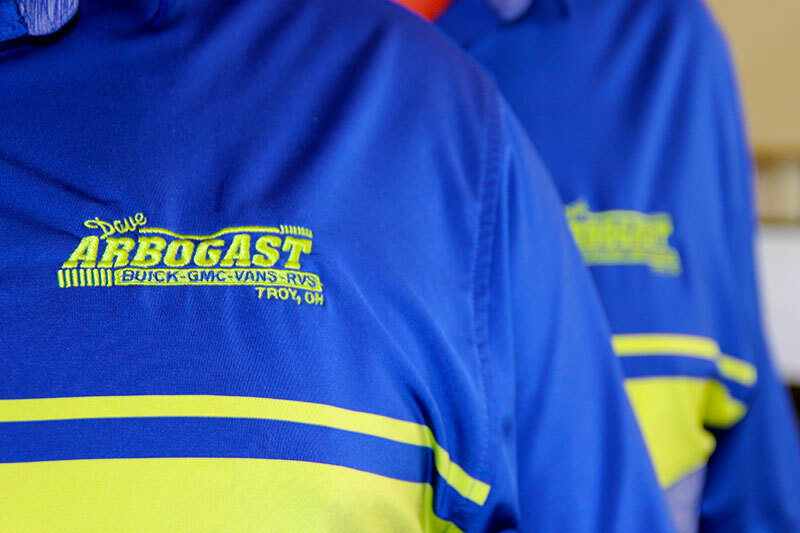 Corporate apparel that makes your business stand out! Our embroidery service allows you to place your logo on a wide-range of products from hats, golf shirts, bags, and other items. 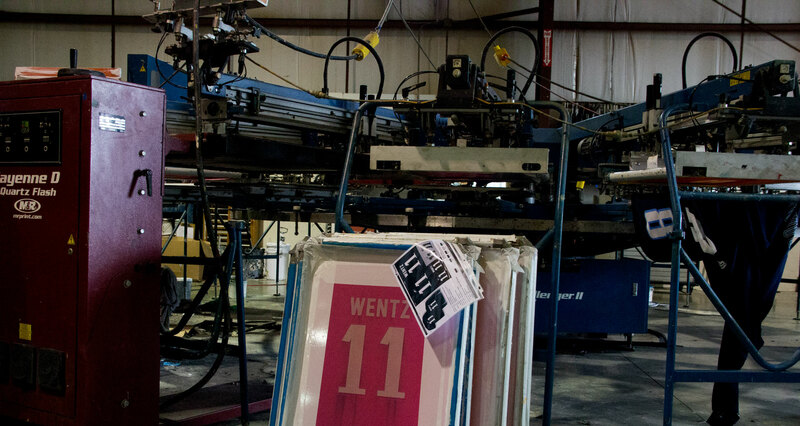 Founded in 1985, in Piqua, Ohio, Atlantis Sportswear remains a family owned and operated business today. In 1990, Atlantis entered the collegiate licensing business with The Ohio State University and remains one of the colleges' top licensees today. Our 25,000 sq. ft. production facility features 9 automatic presses, with up to 16-color capacity, producing up to 15,000 garments each day.